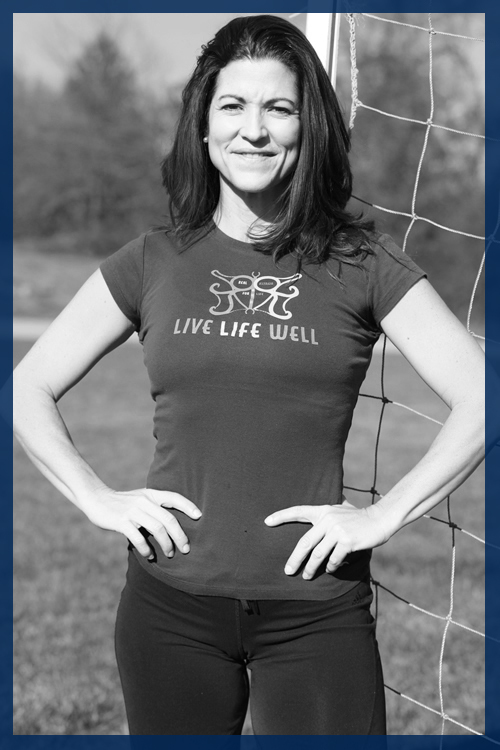 What are people are saying about Jason's Eggcentric Workshops and 3ME Yoga Teacher Trainings? 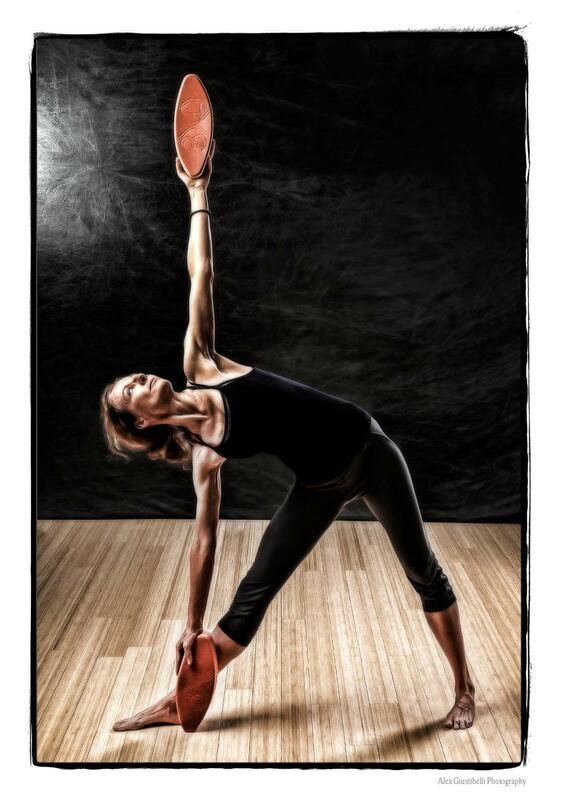 "At the Glowing Body Yoga Studio, we love Three Minute Eggs! Whether Hard-Boiled, Soft-Boiled, small or large, we find tons of uses for these incredible props. We stock our prop room with dozens of them! Jason's workshop shed light on even more creative uses for the Eggs. Any posture, from Pigeon to Down Dog, can benefit from adding Eggs to experience both space and stability. Thanks Jason and 3 Minute Egg!" 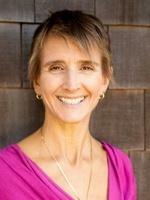 "The students and I really enjoyed having you at Weston Yoga. We appreciated your time and expertise in using the amazingly therapeutic Three Minute Egg®. It was great to have you spend the time with each student helping them with their individual needs. The feedback from the students has been fantastic. 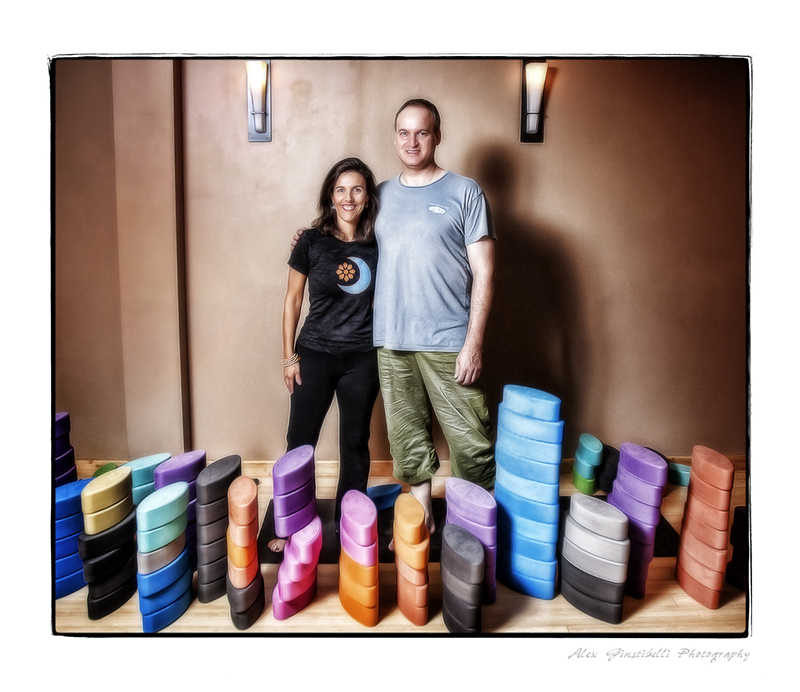 We are looking forward to using them regularly in our group and private yoga sessions." "I met Jason many years ago when we had a booth next to each other at a yoga conference and wasimmediately impressed with his business savvy and unique product. He is passionate about the Three Minute Egg® and about helping people expand their practice through the Egg. I was pleased and excited to be able to expand my students’ and teachers’ repertoire of yoga experience with Jason’s workshop. He is a consummate professional and extremely easy to work with as a presenter. His workshop was organized, well-presented, and content filled. We are a mainly vinyasa studio and Jason was able to approach our clients and teachers with integrity, allowing them to express their particular style of yoga and integrating it with his experience in a myriad of styles of yoga. I would recommend a weekend with Jason at any studio that is seeking a new and innovative approach to their clienteles’ practice." "Thank you for a great workshop at Weston Yoga. I have already started using Eggs in Yoga classes and have to report back that they have been really well received and are loved by both veterans of yoga and stiff beginners. I have almost sold all the extra eggs and will be most likely purchasing a new batch soon. I have been practicing Yoga for at least 13 years, and find the Egg wonderful in accessing many of the difficult to explain nuances of correct alignment. What a wonderful tool!" “I invited Jason to the Cliffs of Walnut Cove in Arden NC. Our wellness facility is in a private community and has a very active yoga group with classes being held several times a week. We use Eggs with our yoga program and really like them, and felt Jason coming to work with our members would be very helpful. We have 10-15 regular attendees to yoga but on the day of the Egg workshop we had 18 people participate. The feedback was very good and everyone felt the workshop was helpful in a number of ways. They were able to learn to use the Eggs but also were able to learn how to use them in a way that is both helpful in the studio and also at home. Many of our members travel and were very grateful for the ability to take the Eggs with them. "I had the great pleasure of working with Jason Scholder out in Bellevue, WA during my 500 Hour training with Aadil Palkhivala. On that particular day, Aadil was working with Jason (and all of us) on the therapeutic applications of the Three Minute Eggs. It was an incredible experience. I have never ever felt the release in my psoas as I did that day. In addition, we used the eggs for backbends, twists, partner work, inversions, and hip opening. Jason shared the story of his creation, which had me laughing out loud. His style was completely engaging, educational and funny. The work with the eggs was practical and applicable. I use them in almost every class I teach and in my work with private clients. They are terrific props and can be used for myriad poses. Just last Thursday, I used the eggs for a chest opener. One student approached me after class to ask where she could buy the eggs because it was the first time she felt relief from the effects of scoliosis. I believe teachers and students alike will find his workshops invaluable and a lot of fun." 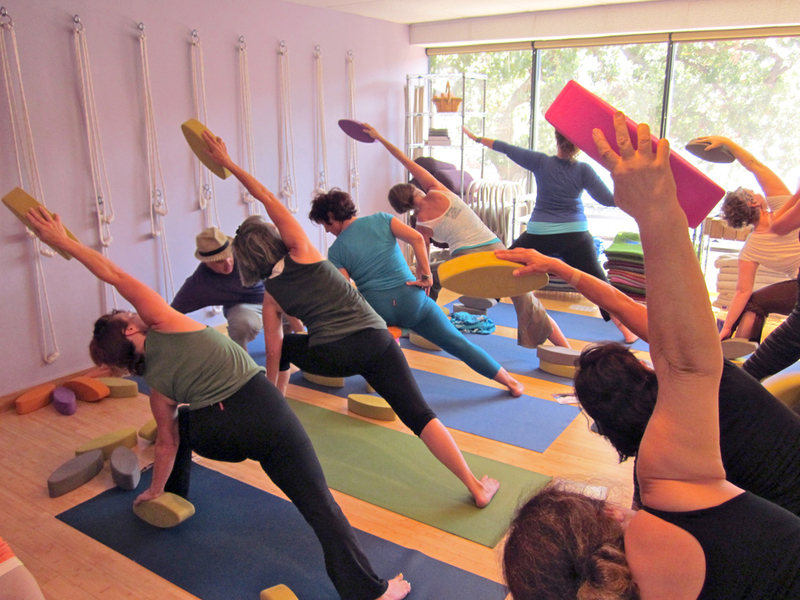 “Yoga Upstairs in Agoura Hills, CA was very fortunate to have Jason share his expertise with 3ME. 18 students and teachers rose to the challenge of a 3-hour workshop. After the workshop closed, participants scrambled to place their orders and Jason was able to deliver to a few on the spot. "Jason showed us many new ways of using the eggs in our teaching, as well as in our own practice. I loved how he started with the basics of grounding and standing strong, moved through using the eggs in vinyasa, and ended with very soothing restorative poses. The students loved having the opportunity to play with the eggs and the poses and figuring out how they worked with their own bodies. Everyone went home with new tricks and some egg-cellent tools!" "I really enjoyed the workshop with Jason Scholder. His very clear instructions and intentions for every pose was great. I liked the way he showed his enthusiasm for the technical details in standing poses. He had many great restorative poses to show us with the Eggs, which I am grateful for. He gave the whole class personal attention and after the workshop I felt really great! I teach restorative yoga inspired by both Pilates and Feldenkrais; and more vigourous classes with Hatha yoga. In both types of classes, I now use the Eggs a lot, and I am really happy I now have bought enough Eggs to hand out 6 to each person in the room."